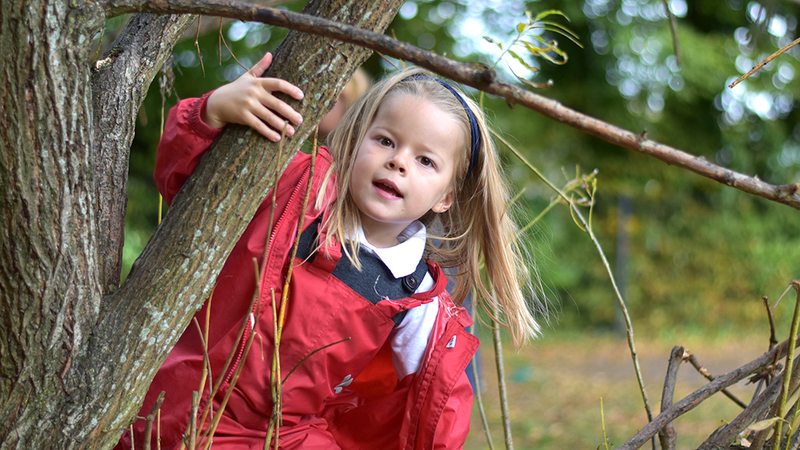 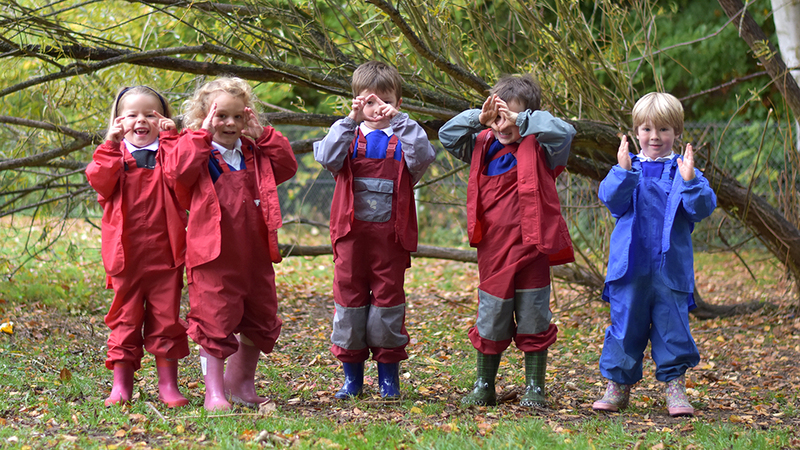 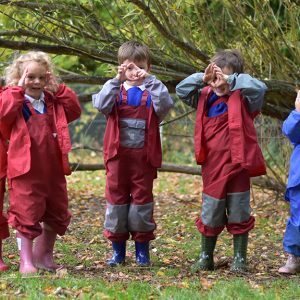 Forest School builds on the natural instinct to learn that everybody is born with. 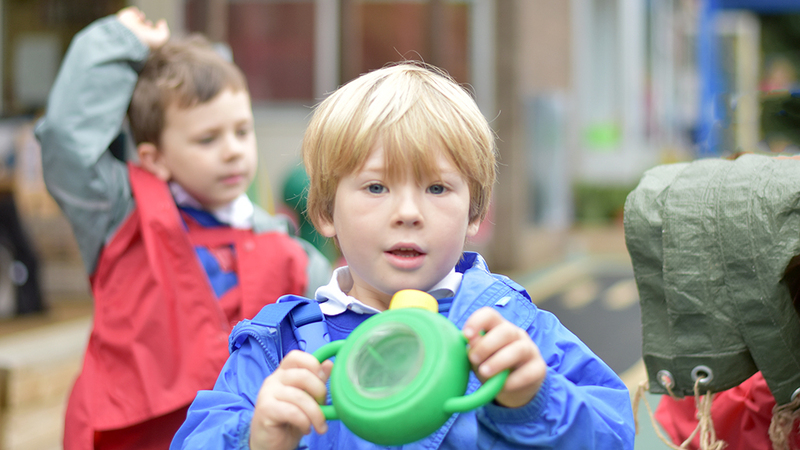 It offers opportunities to make choices, initiate learning and take risks, and encourages positive attitudes and behaviour. 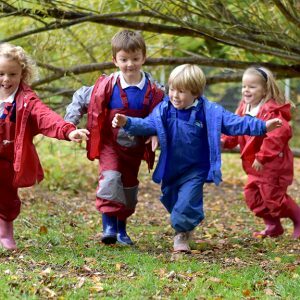 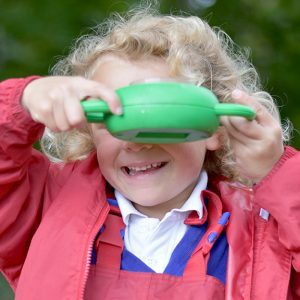 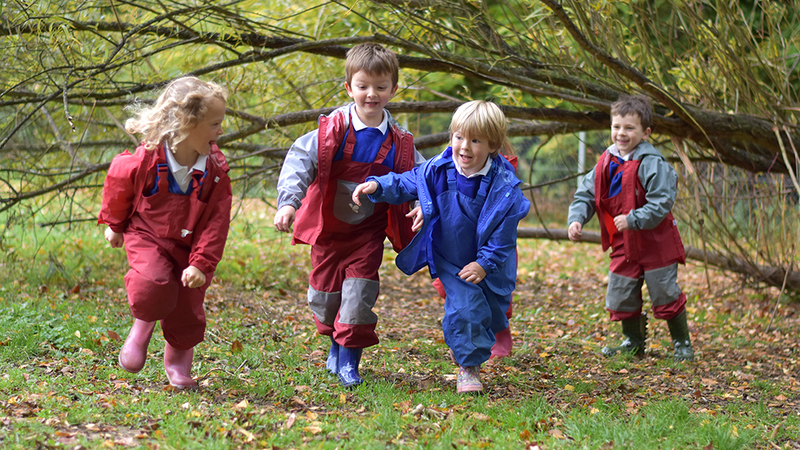 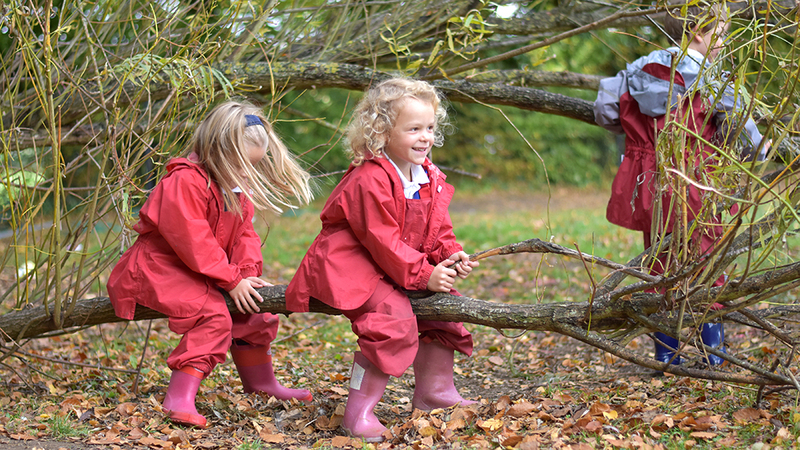 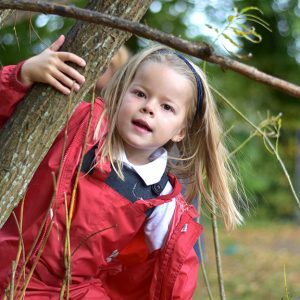 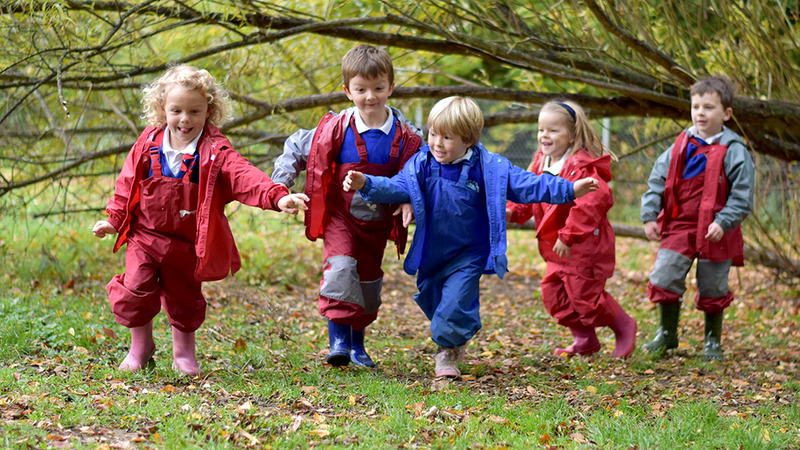 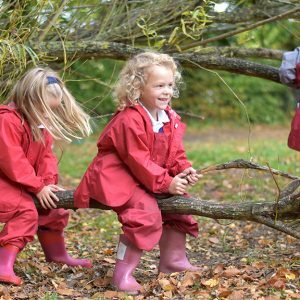 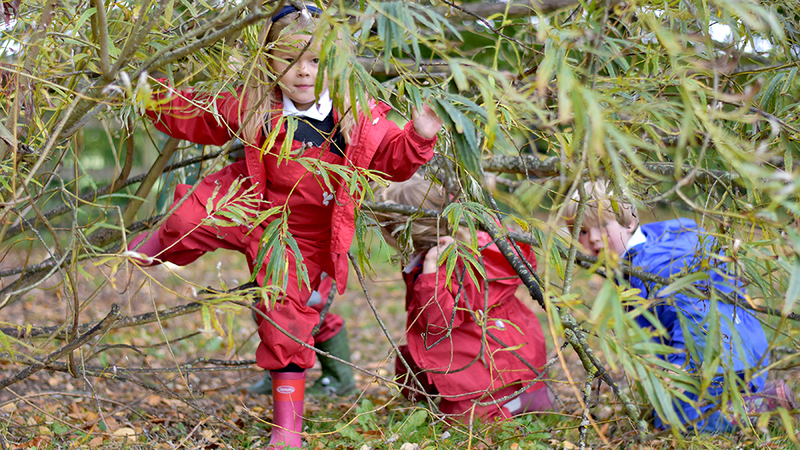 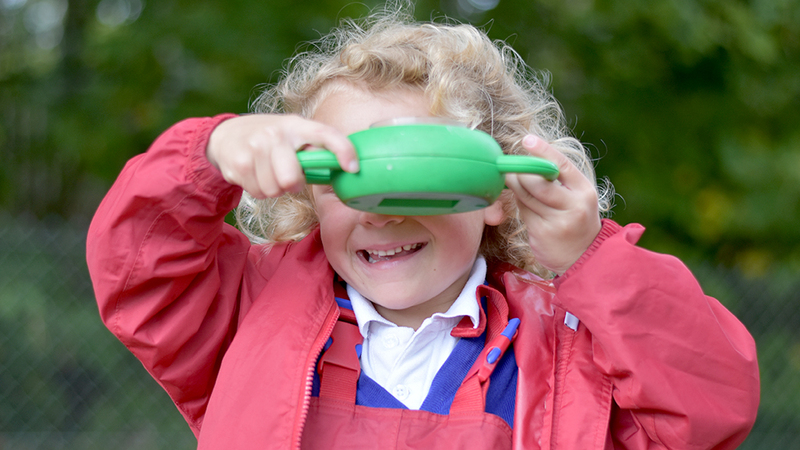 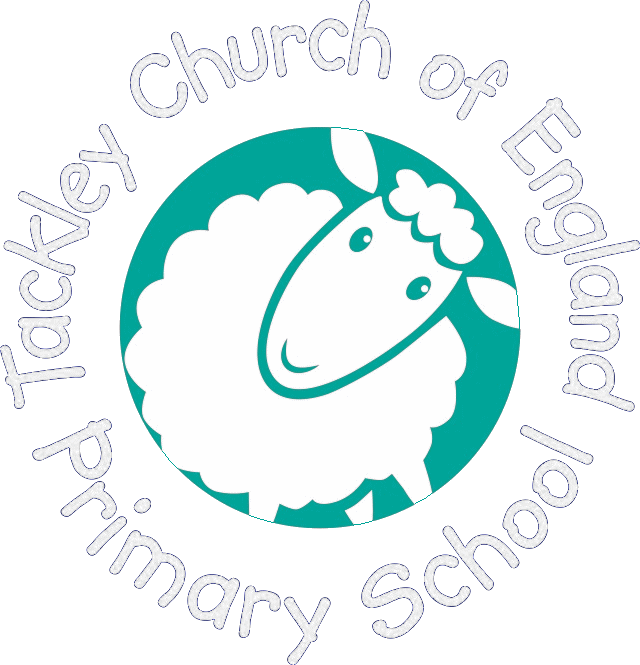 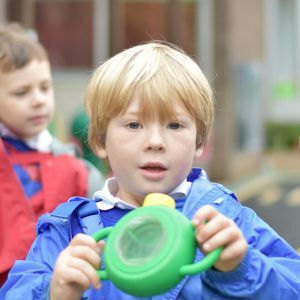 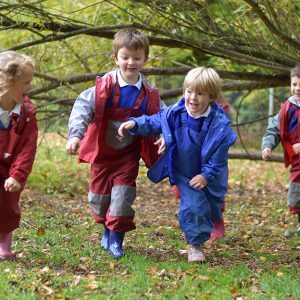 At Tackley CE Primary school, all classes engage in outdoor learning at least once per term. 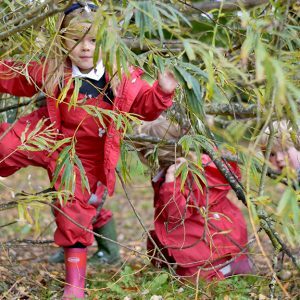 Medcroft class visit the Forest School weekly.